With an estimated 26 percent of HIV-positive Native Americans and Alaska Natives unaware of their status, the first day of spring, March 20 in 2019, has been observed as National Native HIV/AIDS Awareness Day since 2007. According to data compiled by the U.S. Department of Health and Human Services Office of Minority Health, American Indian and Alaska Native women are three times more likely to receive an AIDS diagnoses than their Caucasian counterparts. HIV/AIDS testing assists in the efforts to decrease infection rates across Indian Country. As of 2016, the most recent year for which data is available, Native Americans accounted for 8.1 percent of Oklahoma’s new HIV diagnoses and 5.3 percent of new AIDS cases. With an average gap time of 3.5 years between contracting the disease and receiving a diagnosis, Native Americans also account for 7.3 percent of Oklahoma’s HIV/AIDS-related deaths. That gap provides extra time for HIV to destroy a person’s immune system and increases the risk of developing AIDS. Worldwide, an estimated 36.7 million people are currently living with HIV or AIDS, with more than 2.1 million new cases diagnosed each year. 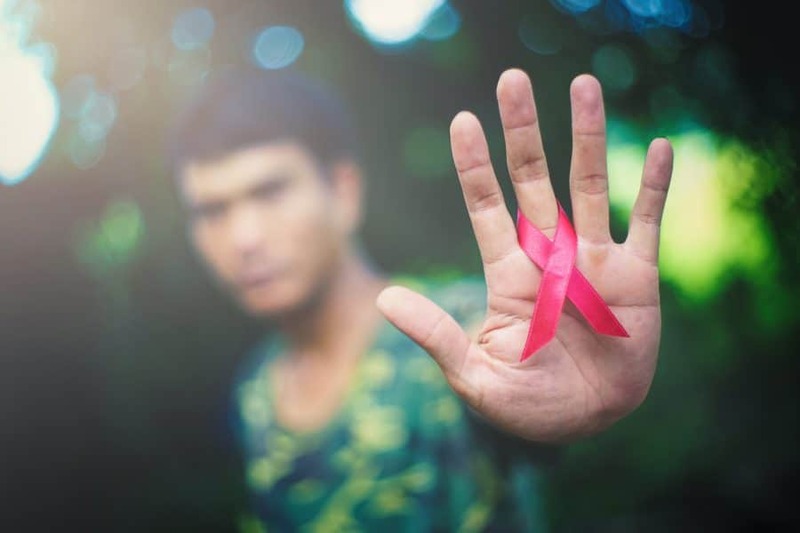 As per the most recent data released by the Centers for Disease Control, an estimated 1.1 million Americans are living with HIV, with 15 percent of the cases still undiagnosed. Although the number of undiagnosed HIV cases is down across the board, the infection rate among American Indians and Alaska Natives may be underreported due to racial misidentification. Since its official designation as the cause of AIDS in 1984, the virus has killed more than 35 million people, with an estimated 1 million direct casualties annually. An HIV infection occurs when infected blood or bodily fluids containing infected blood cells enter the body. Infection cannot occur through normal or casual contact, such as hugging, kissing, dancing or shaking hands with someone who has HIV or AIDS. Additionally, HIV cannot be spread through insect bites, air or water. Nine out of 10 HIV infection transmissions occur by people who are not diagnosed or in care. In order to lower the infection rate, HIV testing is available at both Citizen Potawatomi Nation clinics for Tribal citizens, employees and enrolled members of federally recognized tribes who reside within the Nation’s jurisdiction. It is also available for free through the Pottawatomie County Health Department. For more than five years, the Oklahoma City Indian Clinic has offered universal HIV/AIDS testing for patients ages 13-64, making it part of the facility’s standard panel in an effort to normalize its prevention efforts. The Oklahoma City Metropolitan Statistical Area, which includes seven counties and over one-third of the state’s residents, accounted for more than half of Oklahoma’s new HIV diagnoses in 2016. American Indians and Alaska Natives had the second highest diagnosis rate in the Oklahoma City area, with 15.3 new cases for every 100,000 residents. Even with the clinic’s efforts to remove the stigma from testing, there is still concern that the diagnosis data could be deceiving. Find more information about CPN’s clinics at potawatomi.org/services/health.